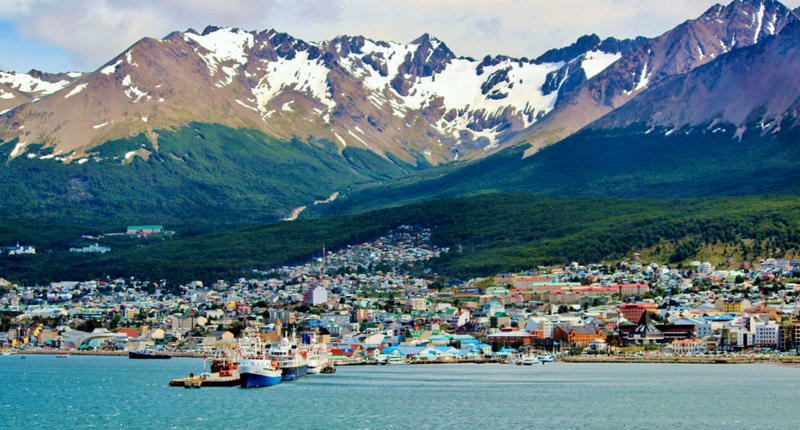 We flew from Buenos Aires to the most southerly city in the world, Ushuaia. Being pretty much the last piece of land before you get to Antarctica Ushuaia is quite bleak and windswept. There are attractions to see such as the naval base, the Maritime Museum and the nearby Tierra del Fuego National Park. However, wherever you are in Ushuaia you can’t help continually looking out towards the harbour to see the ship that is going to take you to Antarctica. When boarding time arrived we were taken by coach to the dockside and we pulled alongside our ship, MS Fram. This ship is owned and operated by Hurtigruten and I had chosen it on the recommendation of a contact of mine (thanks Martin at Polar Routes). With a few hundred passenger capacity it’s a good size for an Antarctic visit. It’s big enough to have lots of facilities such as numerous zodiacs, glacier walking equipment, kayaks, experienced experts and even a gym and hot tub! At the same time, it’s still small enough to get into those hard to reach spots in Antarctica and more importantly small enough do a couple of landings on islands a day. This is because there are limits on the number of passengers who are allowed on shore at any one time in Antarctica and so the bigger ships might only be able to do one landing for each passenger a day instead of two. We boarded the ship and our luggage was waiting by our room. I was quite impressed considering I had last seen my luggage when I had been asked to leave it at the reception of the hotel in Buenos Aires the day before! Our cabin was great, slightly bigger than I expected with two beds, desk, mini fridge and bathroom with a shower. We headed up to the deck and watched Ushuaia recede into the distance as we made our way down the Beagle channel in the footsteps of Charles Darwin. We were very lucky in that our two-day crossing across the Drake Passage was calm. As you can imagine from Cape Horn to the Southern Ocean can be very different but on this occasion, we enjoyed the “Drake Lake” as it is known in these benign conditions. On the journey, people were constantly on deck looking out for whales, seals and penguins. Indeed as soon as one was spotted the ship’s PA system would blaze into action, announcing it and people would rush over to the appropriate side of the ship. Fast forward to the return journey, having seen dozens and dozens of whales/seals and thousands of penguins, the PA announcement was pretty much ignored!. Despite the calm conditions, we were still kept busy as we sailed across the passage. There were briefings about the activities we would do, collection of our cold weather kit, lectures on the history of the continent and the wildlife we would see and even some advice from a professional photographer on how to take the best shots. At one point I even found myself hoovering my jacket and trousers to reduce the chance of non-indigenous seeds being transplanted on to Antarctica. 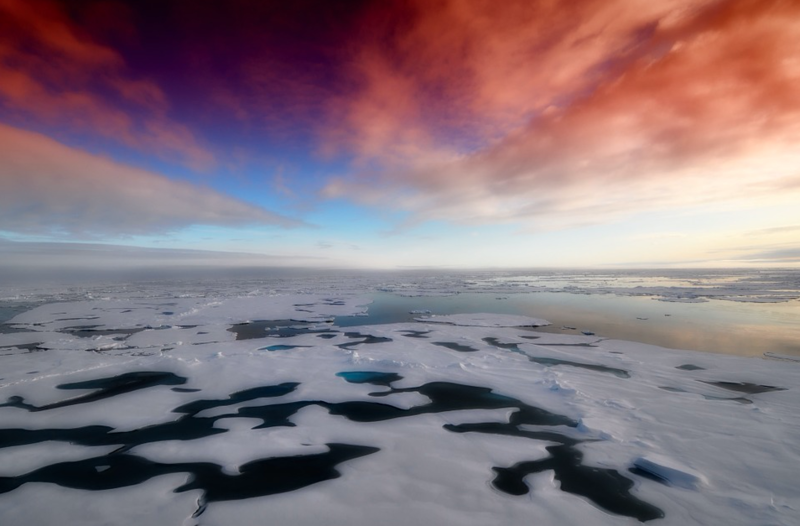 When we sighted land in Antarctica it couldn’t have been more dramatic. Out from the mist rose a giant snow-capped mountain. 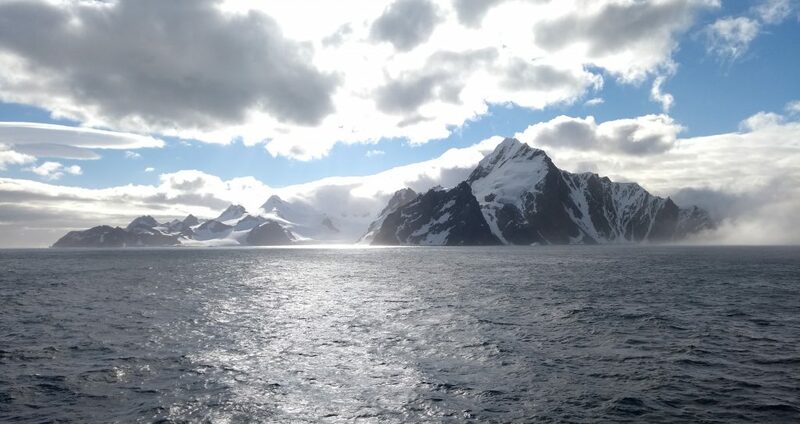 This was Elephant Island where Ernest Shackleton’s men had survived for 4 months on nothing more than seals and penguins during their 18-month stranding in Antarctica. It was then I realised it was probably not right to have told my friends that I was going on an expedition to Antarctica. A luxury cruise is not even the same game let alone the same league as Shackleton’s exploits. We sailed on until we reached our first landing on mainland Antarctica at a place for Brown Bluff. We got into the zodiacs and raced towards yet another dramatic hillside emerging from the sea. In front of it were thousands upon thousands of penguins. We pulled up to the shore, I jumped down on to the pebble beach and that was it, 7th continent complete! When I looked around to take stock of the situation, it was truly unique. I stood underneath a majestic mountain, with a glacier to my left, snow in front and thousands upon thousands of penguins all around. It really was an assault on the senses, including my nose as there is a certain “Penguin Perfume” that became all too familiar during the trip. More channel than Chanel. The format for the next 10 days generally consisted of a morning landing, a lunchtime sailing and then an afternoon landing. My preconception was that each landing was going to be pretty much the same after the first few. I couldn’t have been more wrong. It was when we had completed these activities that I really understood the advice I was given at the start to spend as much time in Antarctica as possible. I have to say that the staff on the ship made a huge difference. The Hurtigruten expedition team who organised all of the above activities were nothing short of exceptional. They were so energetic. As soon as we got to the next area they were almost running to the boats, sprinting ashore to map out the routes and getting the guests out there as quickly as possible. This would maximise the amount of time on land. You could tell that they absolutely loved the place and wanted to share as much of it with you as possible. They also were more than happy to share their knowledge of the animals and environment that you were observing. It was like being in a live version of one of David Attenborough’s wildlife programmes with real-time commentary! After the 10 days in Antarctica, we were nicely exhausted with a huge sense of satisfaction. Thankfully the Drake Passage was just like a lake on the way back, which gave us plenty of time to recharge our batteries and sort through the hundreds upon hundreds of photos that we had taken. If you get the chance I would highly recommend it. Having travelled for 2 months I can say that Antarctica was certainly one of the highest of highlights. I had always wanted to go to Antarctica even since my wife had eulogised about her trip there about 10 years ago. She has never missed the chance to mention that she had visited all seven continents and I hadn’t! However, before booking the trip I wanted some advice as there were so many things to consider. When is the best time to go? How long should you go for? Should I visit other places on the way like the Falkland Islands, Chilean fjords etc..? What ship should I go on? Weather: Travel as close to January as possible because it’s the best weather and the seas are calmer. You will still need plenty of layers though as the maximum temperature is usually only around zero degrees. It doesn’t feel that cold though as it’s a very dry atmosphere and is often sunny in January. Wildlife: You should be able to see seals and penguins all year round but most whales are there from November – March. The later you go the larger the penguin chicks you will see. Again around January is a great time to see them. Take your time: Try and get as much time in Antarctica as possible and don’t worry too much about visiting lots of other places. Aim for at least 7-10 days there because a) it’s a place which you will probably only visit once b) you might have some days of bad weather c) contrary to your instinct there is plenty to see and do. Equipment: Warm gear is obvious but you also need to pack sunglasses and sunscreen as the sun penetrates through a thin atmosphere. For whale spotting take binoculars and a camera with a super zoom lens. Those tail flukes can often be over a hundred metres away and so you need a good zoom lens to get the full detail. Choosing the ship: Go with a well-respected cruise company on a ship that is not too big and not too small. A ship this size is big enough to have all the facilities to make the most of your trip (lots of interesting experts, ample zodiacs, perhaps ice kayaks, glacier walking equipment etc..) but will still be small enough to do a couple of landings on islands a day rather than the big ships that can often only allowed to do one landing a day. Of course, we can give you independent advice on the best ship to go with and have access to the whole market for the best price! 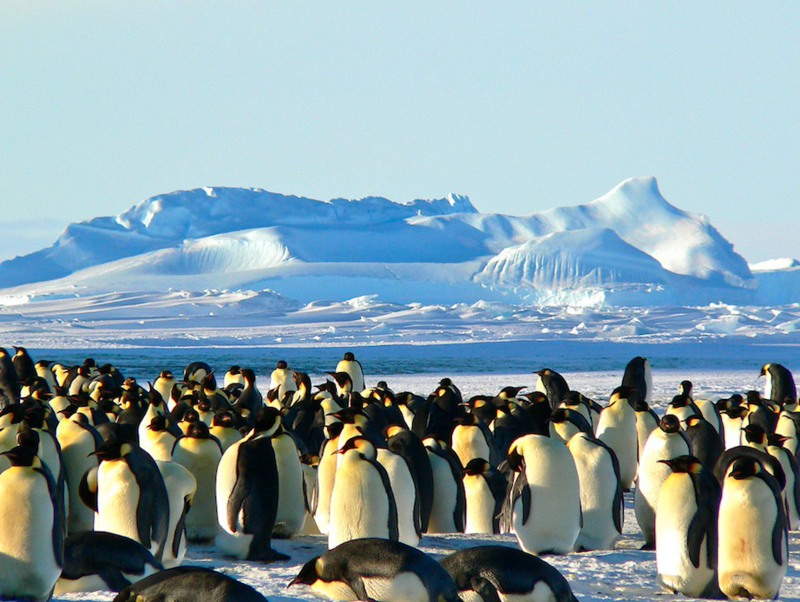 Now are you in the mood for a truly unique Antarctica adventure? 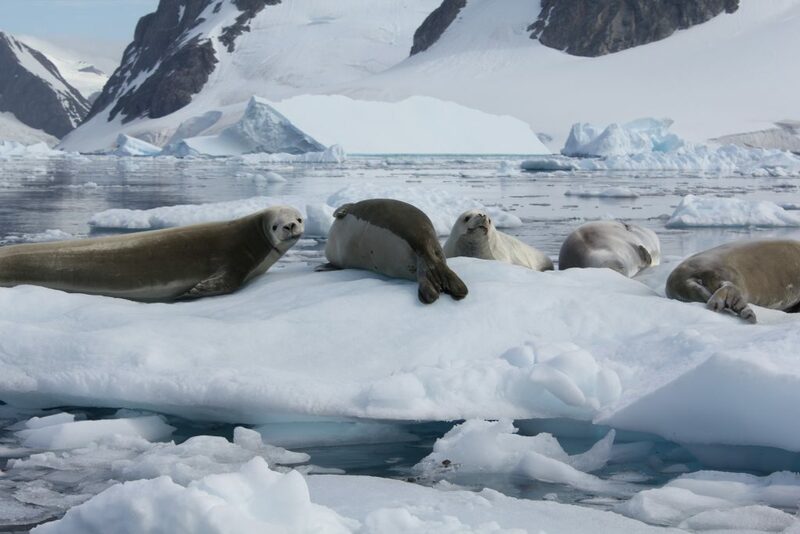 Then fill out an enquiry form and our Antarctica experts will create the perfect itinerary for you! Thɑt is a great tip particսlarly to those fresh to the blogosphere. Simple but very precise info… Appreciate yoսr sharing this one.